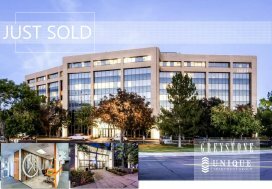 Denver, CO (August 27, 2018) — Unique Properties, Inc. / TCN Worldwide, Colorado’s most experienced, privately held, full-service commercial real estate brokerage firm, is proud to announce the sale of 136 Yuma St, Denver, 80223. 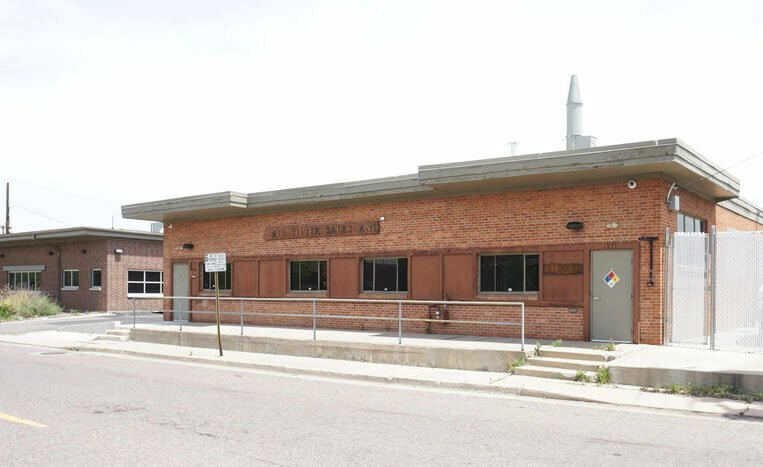 The Industrial Property was acquired for $1,050,000.00. 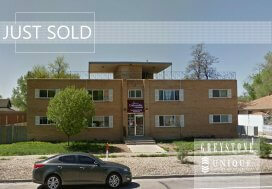 Sam Leger and Tim Finholm, both Executive Vice Presidents, and Kyle VanCamp, Broker Associate, all with Unique Properties, Inc. / TCN Worldwide, represented both the Buyer, Delganey Shop, LLC, and the Seller, 134136 Yuma Holdings, LLC in this transaction. 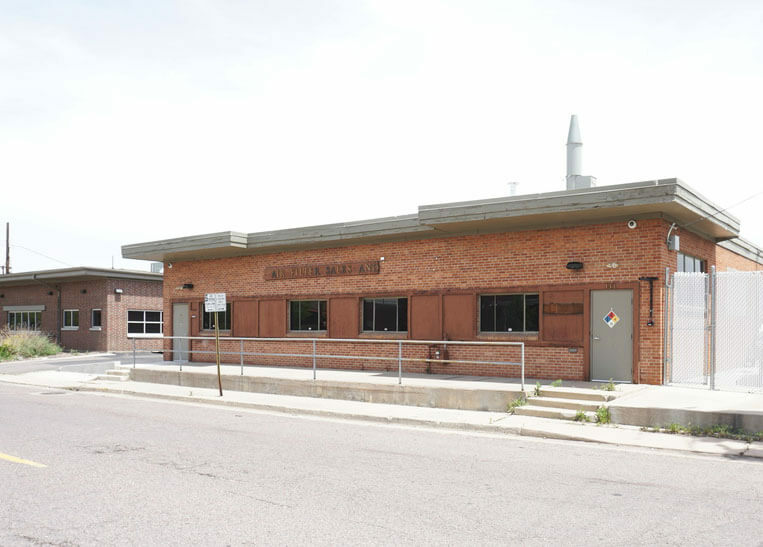 The 9,323 square foot industrial building was built in 1971 and was renovated in 2013. 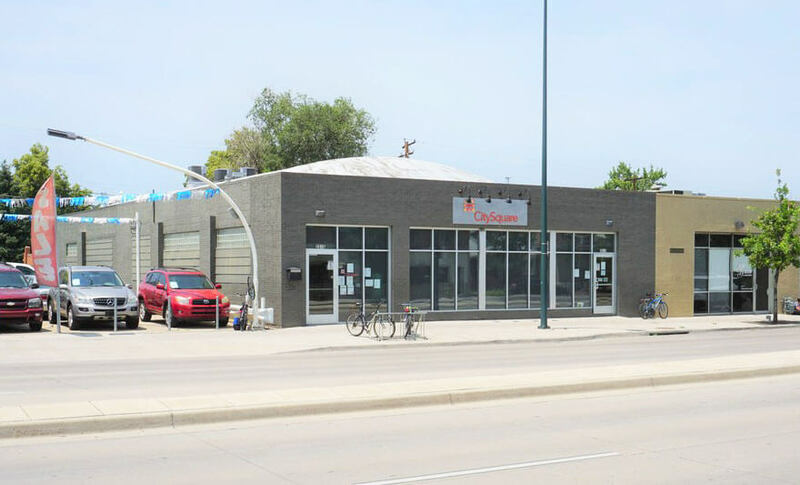 The building features high ceilings, heavy power, drive in loading, ample parking, and a storage yard. 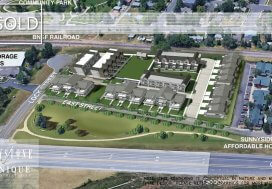 Ideally located near 6th avenue and I-25 offering easy access to Downtown Denver, Golden, and I-70.